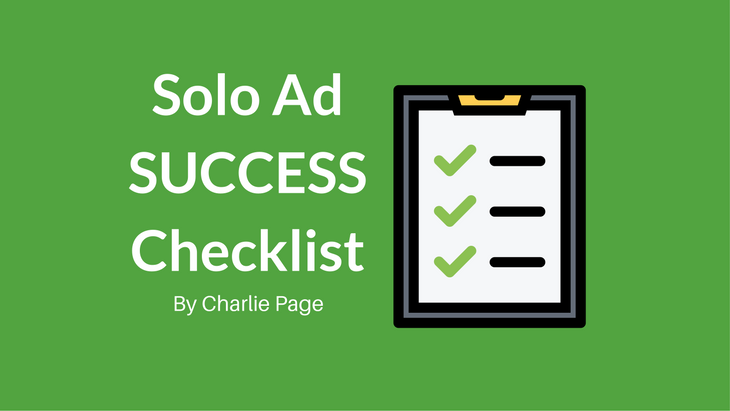 Solo ads are incredibly powerful! 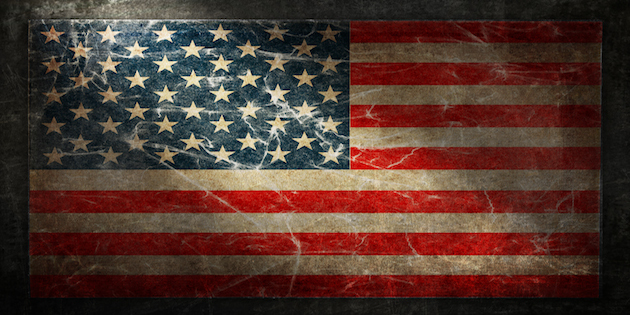 It seems we can’t read or listen to the news without seeing or hearing talk of war, political scandals, natural disasters, and an economy on the brink. Few speak of the blessings they enjoy. Some voices are asking — is THIS a time to be thankful? I believe the answer is a resounding “YES”! Here are only a FEW of the reasons why. 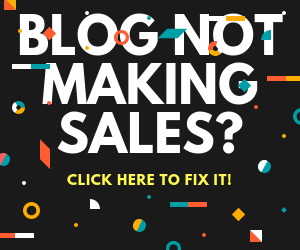 Is your mailing list doing well? 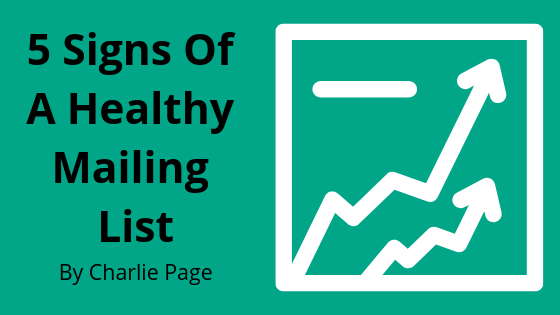 Most people can’t answer that question because they simply don’t know what a healthy mailing list looks like. 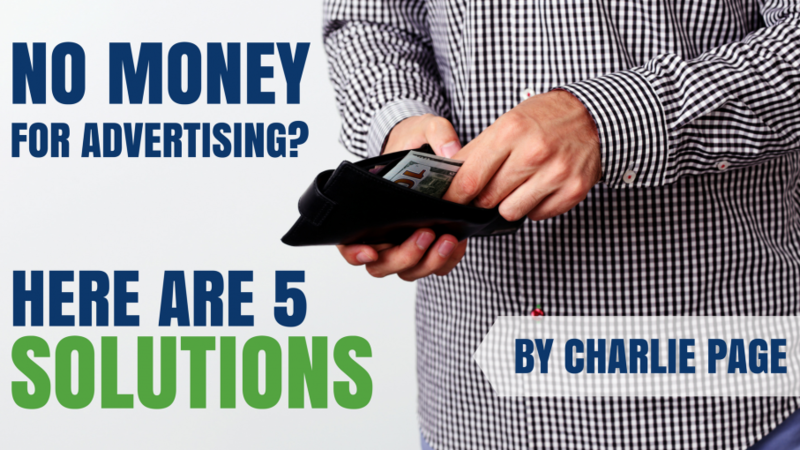 Ready today’s article to discover the FIVE ways you can know if your list is healthy and profitable or if it needs some work. If you think success online has passed you by, think again. I am here to declare that you are not too old, too sick, too confused, or too broke to succeed online. In fact, I am living proof! We all need traffic. But there are times when we don’t all have the money we need to buy the traffic. The GOOD NEWS is this … you have options. Real and proven techniques you can use to drive the traffic you need without spending a dime. These methods work and they can work for you. All you need is to know where to get started and where to put your energies. 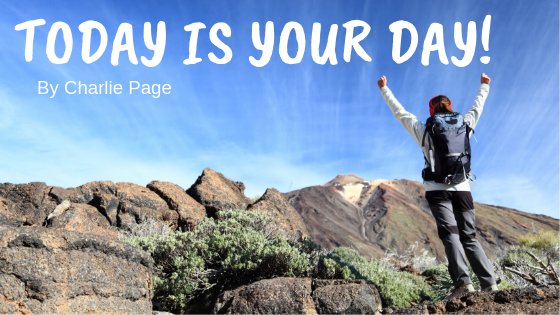 So get reading and let’s start driving traffic to your site without spending a dime! Have you ever felt frustrated that others are succeeding online but you are not? 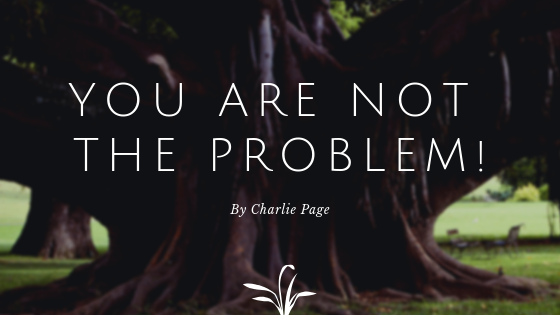 If so, I have good news … it is NOT your fault! In fact, I can give you 5 reasons to stop blaming yourself right now. 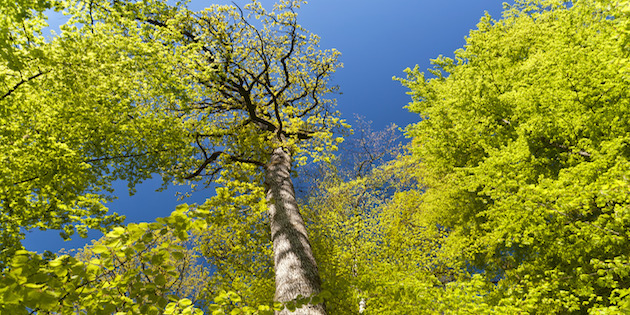 Let this article be YOUR turning point! A GREAT blog builds your brand. It builds your list. And it builds your income. 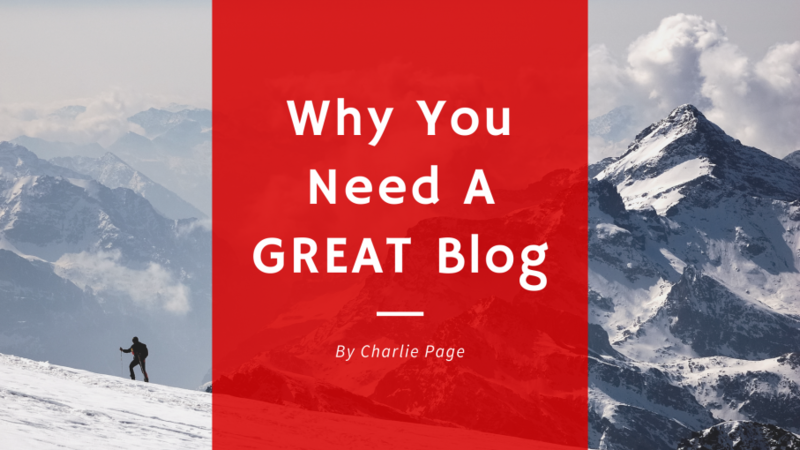 But what makes a blog GREAT? Take a look at today’s video to find out. WARNING! Having too many websites or blogs is dangerous to your bottom line! 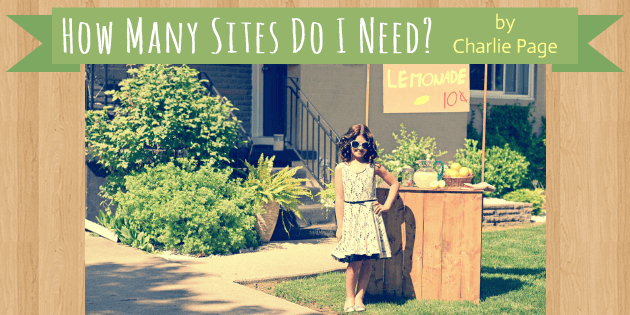 Discover how many sites you REALLY need and how to solve this problem today. 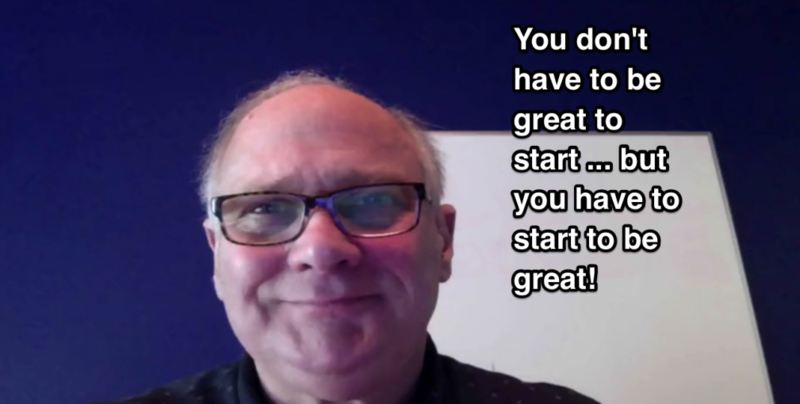 So many people are stuck because they feel that can’t do “great” work. The fact is, no one is great when they start – they only become great with practice. Be bold and do your worst work today! Getting started is half the battle won!